Beacon Press authors at General Assembly 2015! Did you miss Dr. Cornel West's Ware Lecture at General Assembly 2015? See it here! On Saturday, June 27 at General Assembly, Dr. Cornel West delivered an inspiring speech calling on UUs to celebrate our successes, witness for the truth, and look ahead to the work yet to be done. Get fired up and relive the magic of Dr. West's 2015 Ware Lecture at General Assembly. Order your copy. 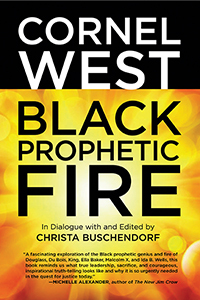 Save 15% at the UUA bookstore with code BPFAug15.